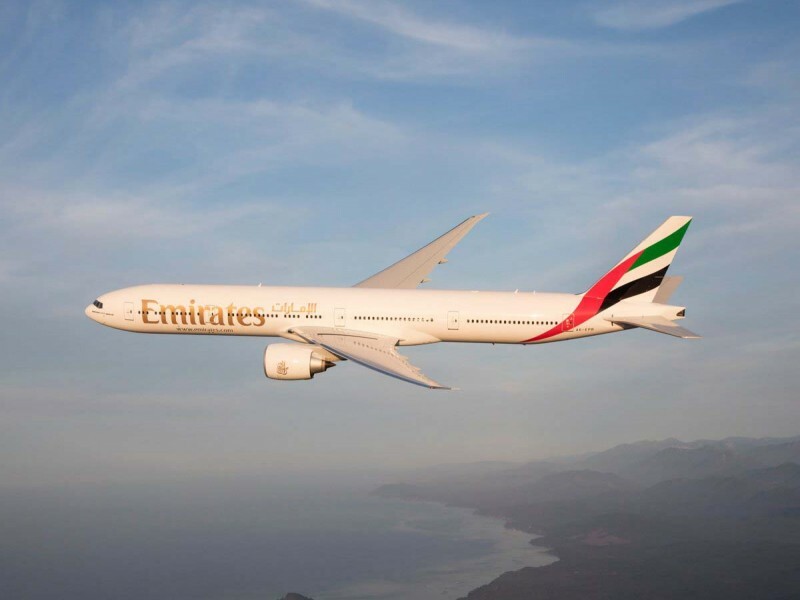 DUBAI, 13th June, 2018 (WAM) -- Emirates Airlines will be boosting its flights to Jeddah during the busy Umrah season. The airline will operate 24 extra flights, adding more than 10,000 additional seats between Dubai and Jeddah from 12th-14th of June. The additional flights will be serviced by the Boeing 777-300ER. Adil Al Ghaith, Senior Vice President, Commercial Operations for Gulf, Middle East and Iran said: "Performing Umrah during the month of Ramadan is a significant experience for Muslims and Emirates is helping to make the journey more seamless through convenient connections for the thousands of pilgrims looking to travel during this time. We thank the Saudi Arabian government and authorities for their support to introduce these extra frequencies during Umrah season."